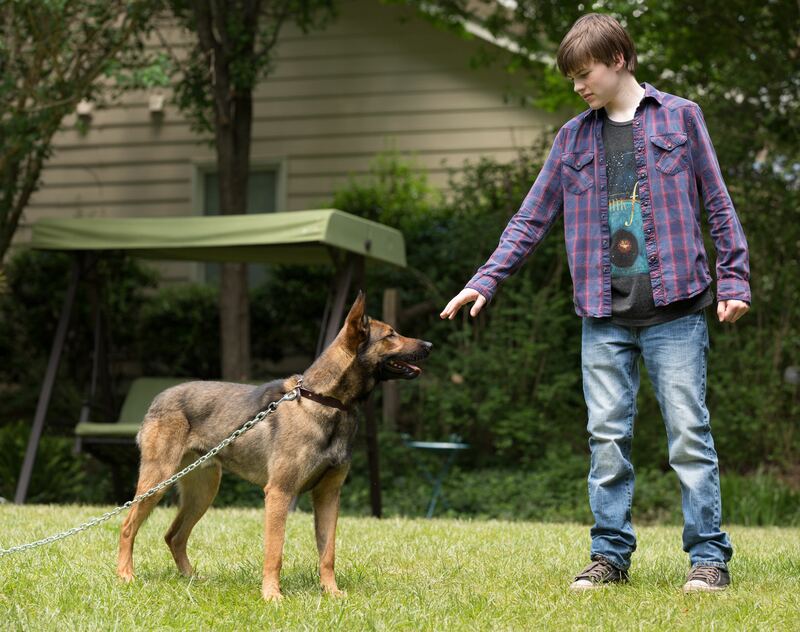 After his brother is killed in combat, Justin Wincott (Josh Wiggins) agrees to take ownership of his dog. The story: When a U.S. Marine dog handler is killed in combat, his dog – a Belgian Malinois – won’t work with anyone else. The dead Marine’s brother (Josh Wiggins) agrees to work with the animal rather than watch the military put it down. The scoop: The plot is far-fetched and director Boaz Yakin relies heavily on melodrama and sentimentality. This will bother some viewers, but dog lovers should enjoy the film’s moving tribute to the loyalty of canines and the wonderful bond they develop with owners.